This article identifies the 6 most common purposes for translations in business. And the surprising differences in translation quality they require. 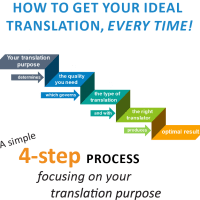 We then give you a simple 3-step method to always ensure you get the quality of translation your purpose requires. Your translation purpose is what you’ll use a translation for, or the function it will serve. This purpose is where you just want to know broadly what the text is about or says. You want to know the subject matter and the main message, but the detail doesn’t matter. 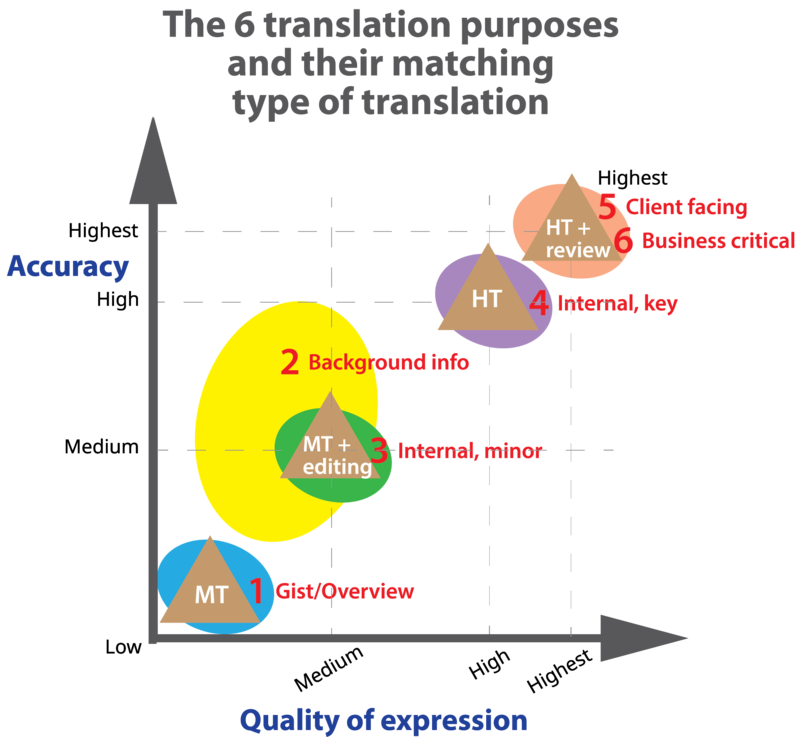 Here we’re focusing on the two main aspects to translation quality – accuracy of meaning and quality of expression. We’re basically weighing up how important a difference in meaning or some unnatural or clunky wording in the translation would be. For this purpose you certainly don’t need a perfect translation. 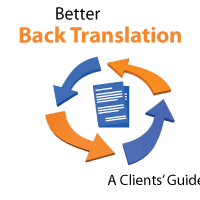 A “rough”, “preliminary” or “gist translation” should meet your needs – you can always upgrade to better quality later if needed. Accuracy: A few mistranslations or inaccuracies in the translation shouldn’t stop you understanding the main message. Expression: Some unnatural or awkward wording also shouldn’t stop you understanding what the document is about. Documents you read to keep abreast of developments or for basic info on a subject. Many you’ll read just once and discard. Others you might want to revisit later so will archive. And some you’ll want to keep as reference materials. Accuracy: You’ll want to be sure you’re getting the right message and correct information, so a good degree of accuracy is important. That said, the odd translation mistake won’t generally be critical for this purpose. Expression: Good wording isn’t so important. The translation needs to be readily understandable but doesn’t need to read beautifully. Documents used solely within your organisation where a shortcoming in the translation wouldn’t be a big problem. Accuracy: Reasonable, to ensure the correct message is conveyed, but the odd mistake can presumably be tolerated. Expression: As long as the message is clear, some less polished wording shouldn’t matter. Documents for internal circulation where a shortcoming in the translation would potentially be a big deal. Accuracy: You can’t run the risk of things being misunderstood, so you need high accuracy. Expression: You also don’t want any ambiguities or lack of clarity, so the translation needs to be well-worded throughout. All client, supplier and public domain materials, plus all correspondence/dealings with anyone outside your organisation. The key thing here is that your reputation is always on the line with the translation of these documents. Some materials will also carry financial risk for you. 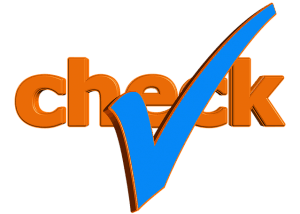 Accuracy: You can’t afford a mistake in these documents, so need the highest level of accuracy. Expression: And you need excellent wording – you don’t want your reputation tarnished by unnatural wording in a translation. Documents essential to your organisation operating successfully. Accuracy: For this purpose a mistake could be momentous, so nothing short of the highest level of accuracy will do. Expression: You need 100% excellent, clear wording throughout – there’s no place for ambiguity or unclear wording in these translations. We need to stress that these are the minimum quality levels acceptable for each translation purpose/function. You may well want better – especially if you could use the translation for a different purpose later. A higher quality translation will always serve your purpose and will generally do the job better. Some clients always opt for higher quality translations, regardless of purpose. They figure they’d rather be safe than sorry. 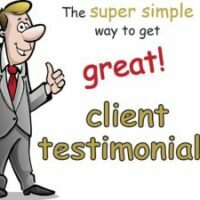 But there are two reasons most clients don’t – time and cost. Most of us don’t like paying more than we need to, and there’ll be times when you need a quicker turnaround. Identify your purpose from our list and our assessment of how accurate and well-worded the translation needs to be in the table and chart above. If you don’t, decide for yourself the translation quality you need. Keep this in mind as you’ll use it in the next step. 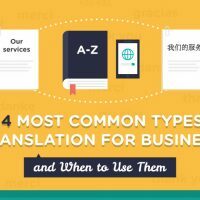 There are 4 main types of translation used in business – which we explain in some detail in our separate article, video and infographic. Important: The human translators we’re referring to here are proven professionals. 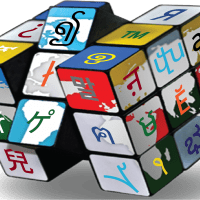 They’re qualified, experienced, have the skillset required for professional translation and stick like glue to best practice translation processes. They’re the type of translator we engage for our work. 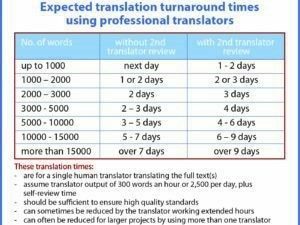 Not all translators meet these standards, so selecting the right translator for your project is crucial to achieving these outcomes. 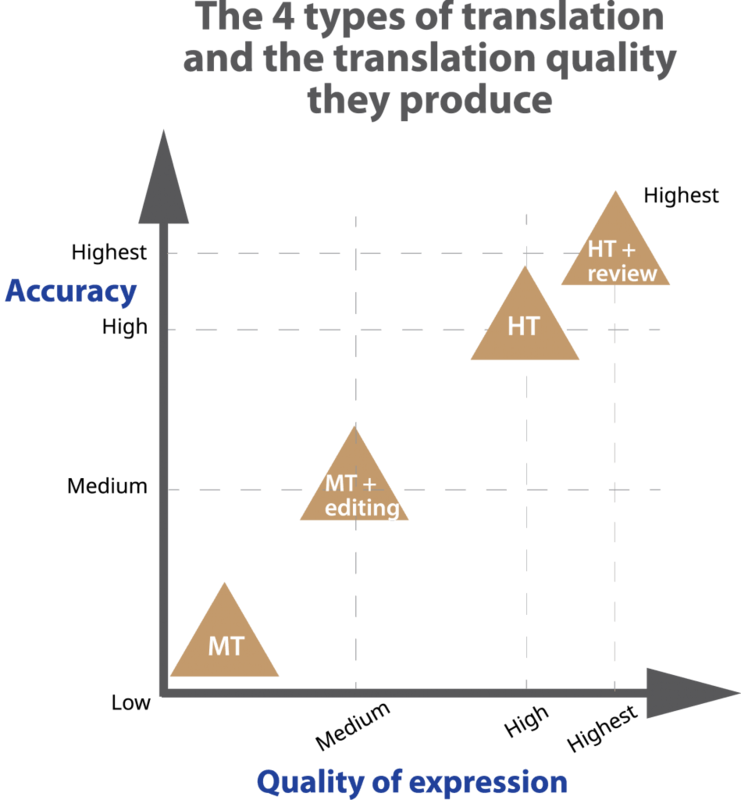 Important: Again we must stress that these correlations generate the minimum acceptable translation standard required, and higher quality will always serve your needs better. 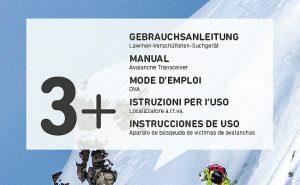 Note: For purpose number 2 (texts for background information), a human translator rather than machine translation plus editing is needed to achieve the greater accuracy needed. 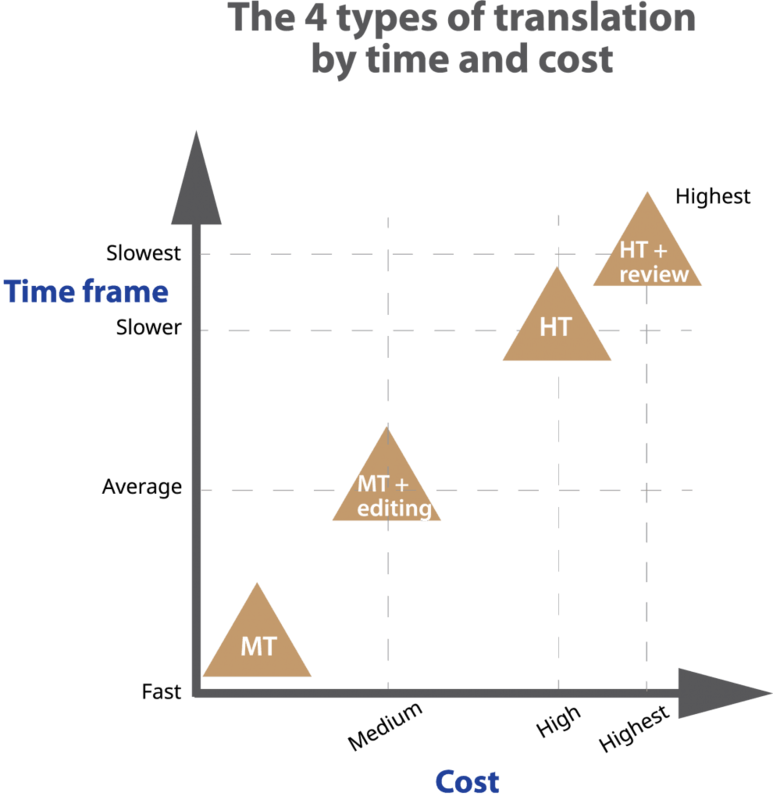 The 4 types of translation don’t just vary considerably in quality, they also have very different cost and turnaround times. So matching your translation purpose with a suitable type of translation doesn’t only give you your required translation quality. 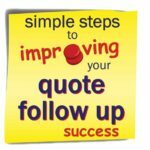 You also pay the most economical price and get the fastest turnaround time for the quality level you need. 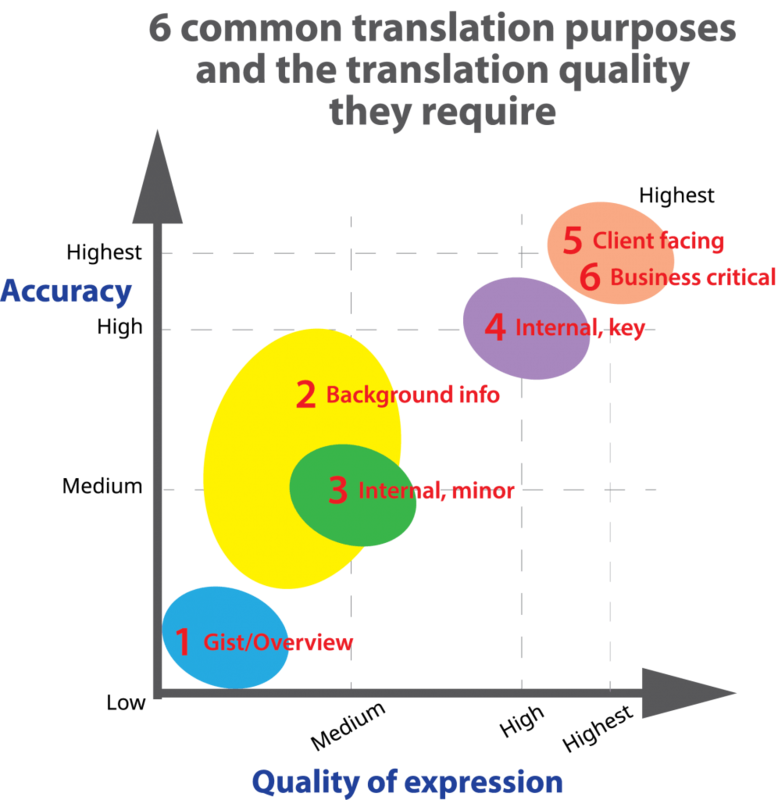 Choosing the right translator is obviously central to getting a translation of the quality you need for your purpose. Here are our tips for doing that. Use Google Translate. If a passage doesn’t make sense, try it in Microsoft Translator – it might be clearer. BUT, be sure you understand the limitations of machine translation programs! Search out a translation company that offers this service – sorry, we don’t. They may refer to it as PEMT – post-editing machine translation. 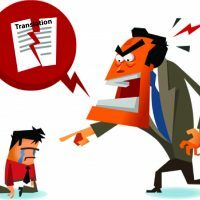 A company experienced in PEMT will know which of their translators to use (many won’t do these jobs, and others aren’t so good at it), and they’ll have their processes down pat. Alternatively, you could source a translator yourself, but that might be a bit of a lottery. You’d want someone with solid experience doing this sort of work. 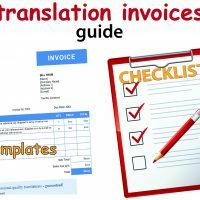 Use our budget professional translation service – our translators are top notch and you’ll get the quality you need. 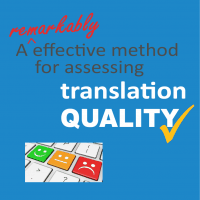 Alternatively, use another translation company – but make sure they’re genuinely quality focused. Perhaps compare what they offer with the steps we take to ensure consistently high standards. Or you could source a translator yourself. 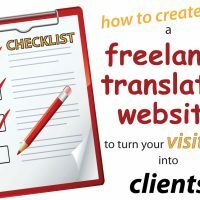 If considering this, we suggest you read our articles on the skills translators need and the translation process professional translators use. They’ll help you know what to look for. Use our quality-assured translation service – it’s designed precisely for this scenario and will give you the very best translation standard. Alternatively, you could choose another company – just make sure they’re genuinely quality-focused and follow best practice. Most individual translators don’t have their work independently peer-reviewed, so translation companies are generally best for this. This process is all about value for money. 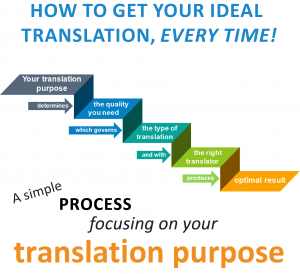 It’s a way of focusing on your translation purpose to get exactly the translation you need. It will deliver a high-quality translation when you need it. And one of lesser quality when that will serve your purpose. This gives you the most economical translation for your needs, in the most favourable time frame. Like a summary of this article?